The perfect suitcase is stylish, durable, and thoughtfully designed. 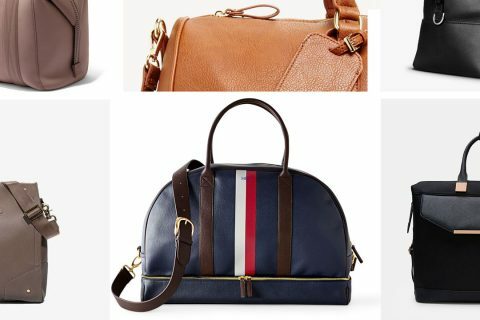 Here's a look at five carry-on's that make us want to catch flights. 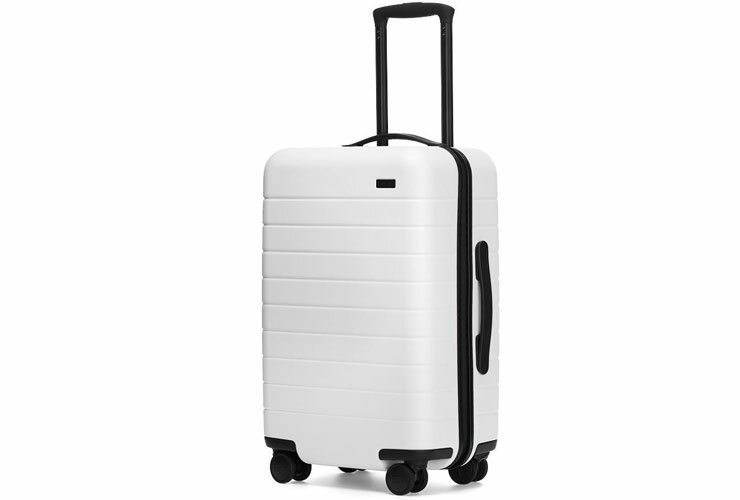 Today, the perfect suitcase is sleek, stylish, durable, and thoughtfully designed for the way we travel. Luggage that is reliable with unmistakable attention to detail can help us stay organized, enjoy the journey and focus on business. Here’s a look at five carry-on’s that make us want to catch more business flights. The Arlo Skye zipper-less carry-on is engineered with an unbreakable polycarbonate shell and aluminum frame. This carry-on packs a ton of power, capable of charges phones and MacBooks and is designed with an anti-microbial interior lining and whisper-quiet wheels. 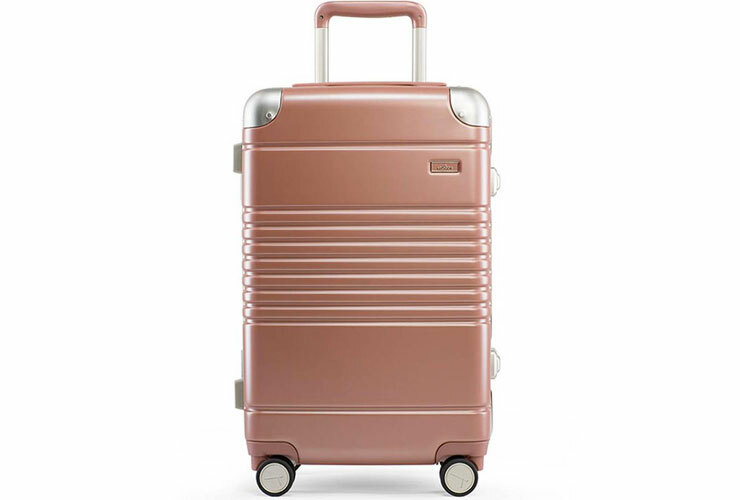 Their entry-level carry-on is built with not one, but two, TSA approved combination locks, an interior compression system, and a removable battery–available in five on-trend colors. 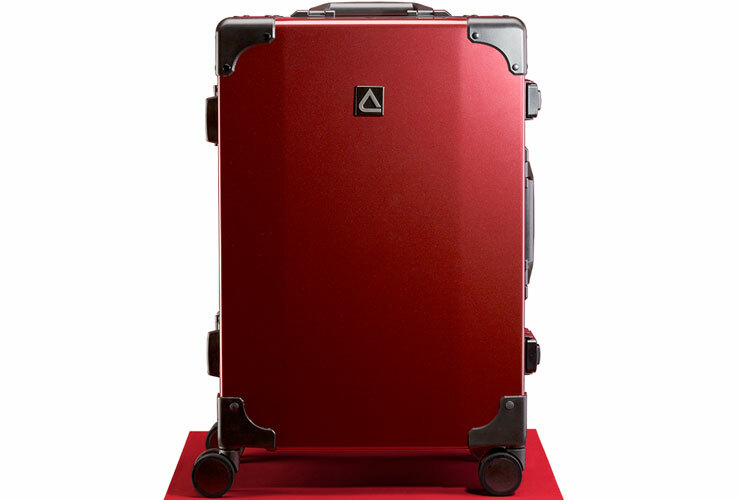 The Andiamo Classico carry-on offers a sleek, high-gloss finish and three vibrant color options. This Classico is designed with a zipper-less aluminum frame for maximum durability + security, a unique 70/30 split case construction for optimized packing, RFID-blocking technology pockets to protect against identity theft, and an integrated USB port with a protective cover for the removable battery pack (not included). Away luggage offers a phone-charging battery, an unbreakable shell, a hidden laundry bag, and an interior compression system that lets you pack heavy and still travel light. 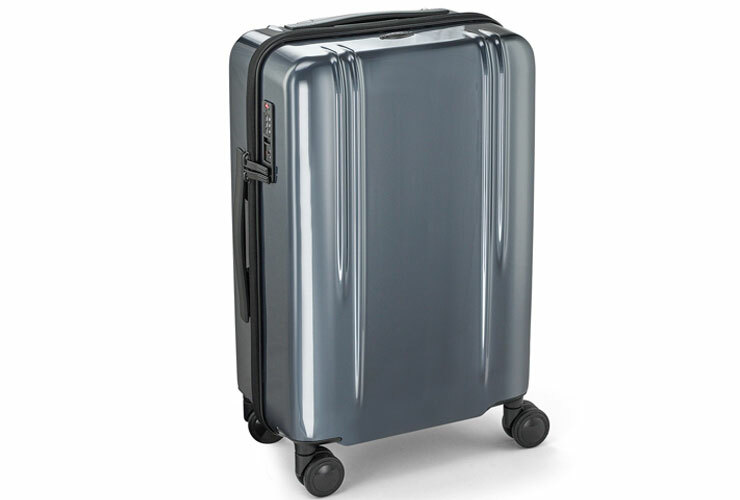 Their spinner 360 design is TSA approved with The Carry-On starting at $225 and offered in 11 color options. 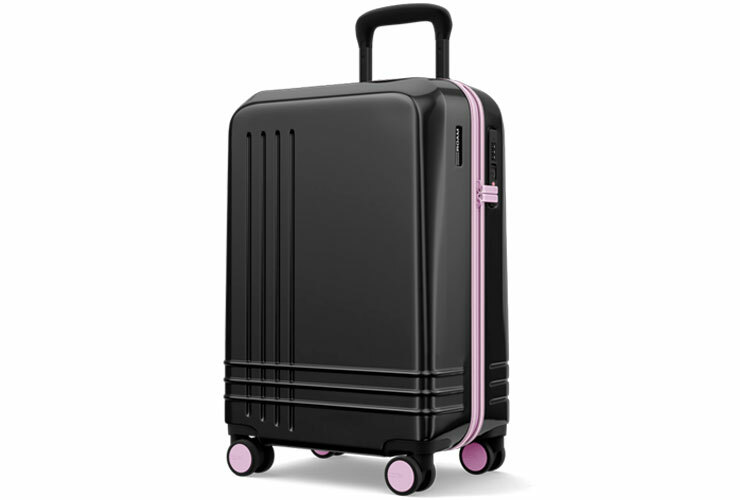 Roam customizable scratch-proof luggage is designed with super-smooth wheels, and sturdy handles molded to your grip. There are also up to nine custom options, meaning you can mix and match everything from the wheels to the zipper. The entire Roam line offers a fully integrated TSA-approved lock, ball bearing wheels and is water-resistant with washable lining fabric and an interior compression system on both sides with 1 laundry pocket and 2 accessory pockets. Functional and stylish, The Jaunt carry-on — starting at $450 — also offers free monogramming. Zero Halliburton suitcases were originally used to carry moon rocks on the Apollo 11 mission’s return trip to Earth. Their ZRL POLYCARBONATE is a lightweight carry-on, that is shock-resistant and scratch-proof (to a point) and available in 7 colors. This entry-level carry-on is built with impact-resistant polycarbonate and offers ZH Global Tracking which allows your case to be tracked anywhere in the world. The TSA-compatible combination lock provides added protection, starting at $395.